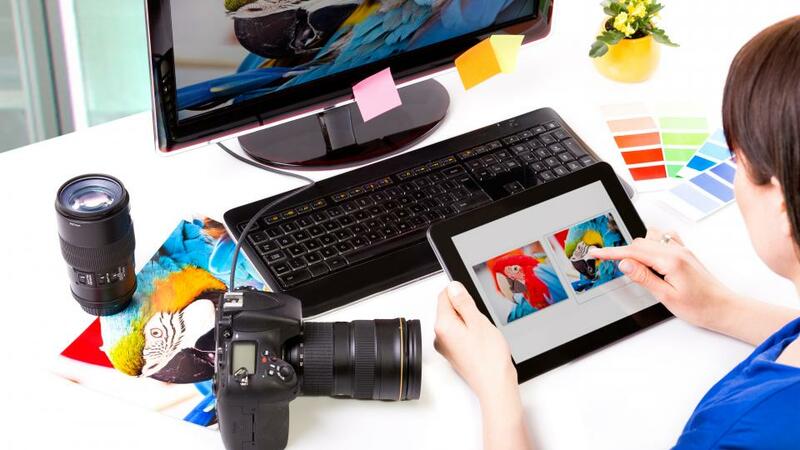 Raw editing, rough editing, noise reduction, dust removal, JPEG editing – all are technical terms used to describe the various aspects of digital image editing. But, you’re not here to learn about how to do it, are you? You are here to hire a professional for all your digital image editing projects. Our professional team of photographers, graphic designers and image editors are highly qualified and experienced, with an excellent portfolio filled with diverse creative work. 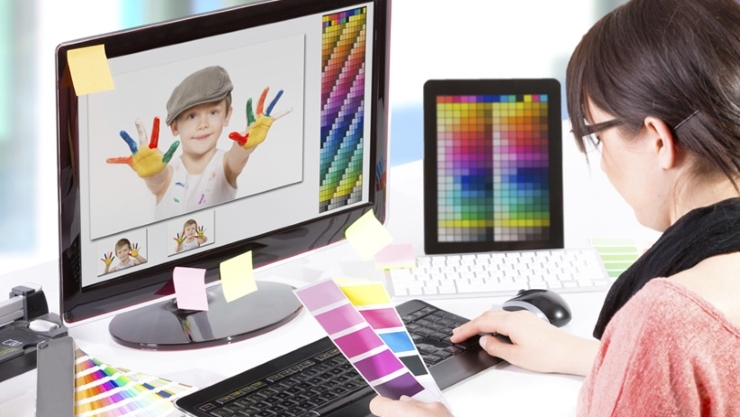 So, your digital image editing projects are always in good hands when you assign them to us. We can explain digital image editing to you so you’d completely understand what we are offering as a service, but it’s a technical process. To say it simply, we take existing, basic images and create masterpieces out of them. There are many technical aspects such as exposure, sharpness, composition and contrast that we would look into while editing the images, but the nitty-gritties shouldn’t be your concern. In a nutshell, our digital image editing services will give you high-quality, clear, sharp and perfectly composed images as a final result. That’s all you really need from us, isn’t it? So, call our expert image editing team to find out how you can assign your projects to us.